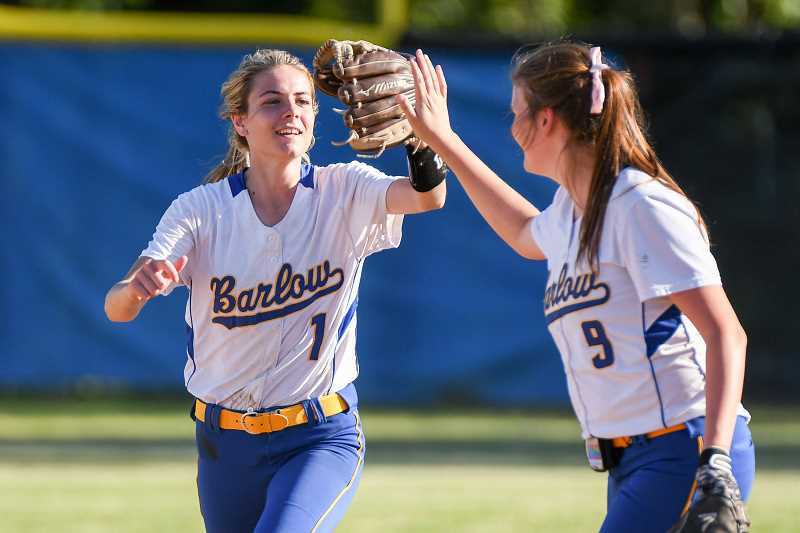 Barlow defeated visiting Sheldon 9-0 Monday in the first round of the OSAA class 6A state softball playoffs. View a photo gallery from the game below. Click HERE to continue to the Gresham Outlook.